The AS2 is our medium-firm mattress, and it’s our most popular with back and stomach sleepers. It’s thicker than the AS1 and contains a transition foam layer, giving it slightly more cushion. We blend our proprietary Bio-Pur®, HIVE®, and Bio-Core® layers to provide comfortable but stable support. Plus the Celliant® cover is made with thermoreactive yarn to safely turn body heat into infrared energy. You'll love it, guaranteed. Mattress is very firm but still very comfortable at the same time. I'm getting some of the best sleep of my life! Sleep on this matteress nightly and get a great nights sleep. Back feels much better after this purchase. Great feel and support. Not too firm or too soft. Just right!!! Would recommend to EVERYONE! GREAT purchase! We are very happy we purchased this product after it was recommended by our daughter in law. I have bought other memory foam mattresses before. This one is better than any I've ever had! I can't explain why. I just know I wake up in the morning after a great night sleep. I didn't toss and turn. I didn't wake up every hour and look at the clock. I didn't wake up with sore joints or muscles. I just slept. And it feels great! Perfect bed for that semi-firm feel. 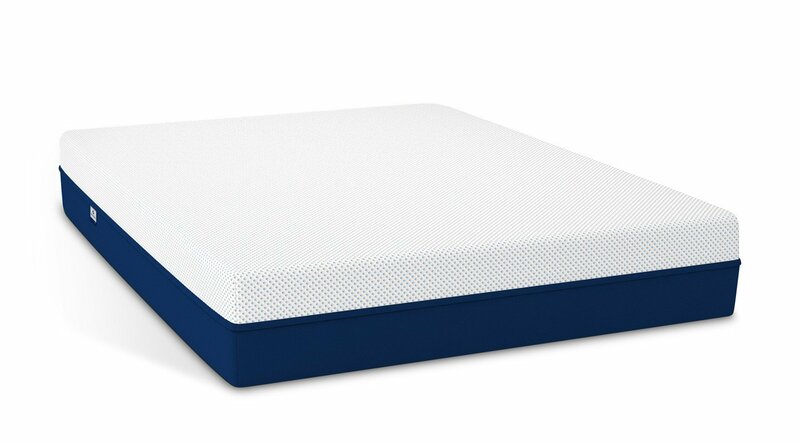 Best mattress I have slept on. Don't believe me buy and enjoy!